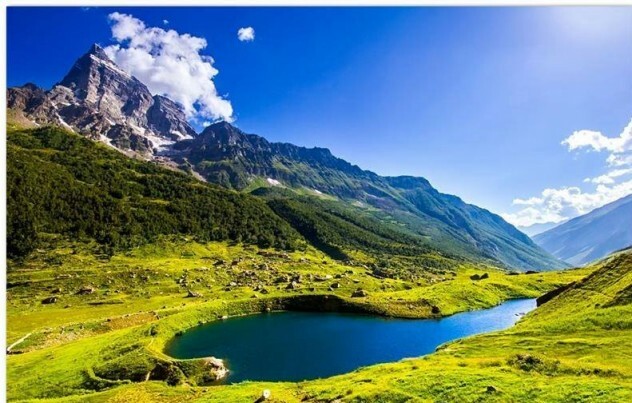 Kashmir is one of the most beautiful places on the planet earth. 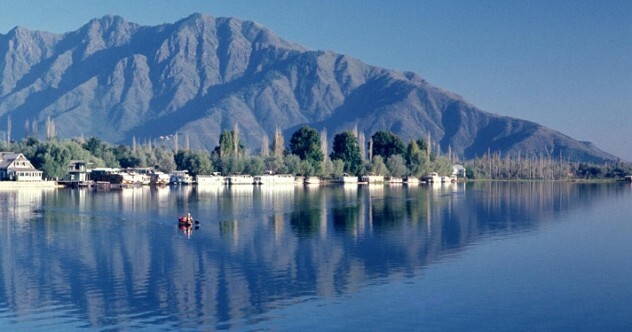 Its fabulous valleys, great lakes and magnificent mountains all make Kashmir a great tourist spot. It is regarded as the crown state of India. The rich geography of Kashmir is reflected in their cuisine – use of rich ingredients, practise of exotic cooking methods that produce truly feast dishes. The cold weather caused by the foot hills of Himalayas is controlled by warm Kashmiri dishes that are rich and tasty. Use of saffron in Kashmiri dishes is common – making the cuisine rich and colourful. Many celebration recipes like Rogan Josh, Kesar Murgh, Kashmiri Pulav, Dum Aloo hail from this region and praised all over the world by curry lovers. If you enjoy rich, tasty and sumptuous dishes, then you must try Kashmiri recipes! Here is a collection especially for you.